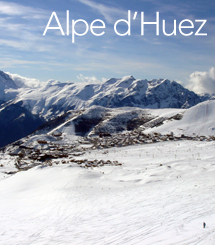 Alpe d’Huez is a modern resort known for its sunny, extensive terrain and spectacular views. 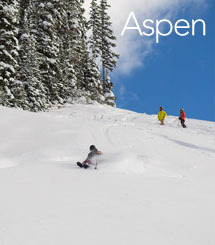 Known to be one of America’s favourite resorts, Aspen has a great deal to offer. 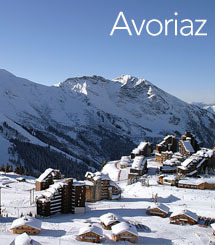 Avoriaz is perched high up on a snowy shelf looking down over a cliff edge towards Morzine. 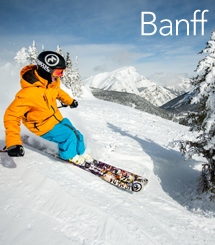 Banff is home to one of the longest ski seasons in North America and is an ideal destination for all skiers. 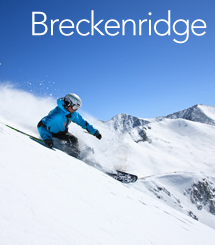 With 187 pistes connected by over 30 lifts, Breckenridge cateres to all abilities. 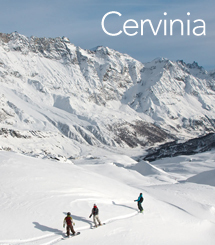 Cervinia has a village height of 2,050m and a ski area that rises all the way up to 3,480m. 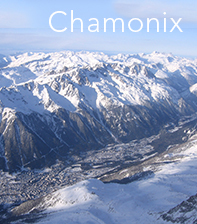 Chamonix is a resort with exceptional range and versatility, with a resort height of 1035m. 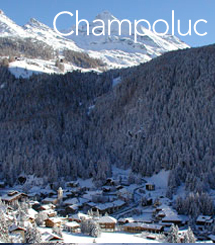 Champoluc offers excellent long runs and exceptional off-piste terrain reached from the top lifts. 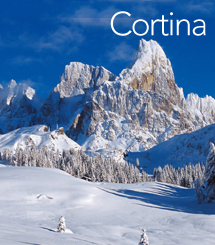 Cortina is surrounded by some of the most stunning mountain scenery in the skiing world. 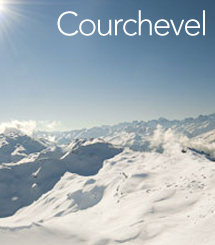 Being the capital of the Trois Vallées, Courchevel offers the best skiing within the area. 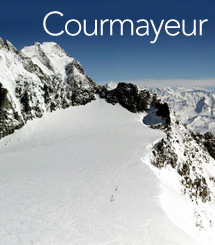 Courmayeur is a charming, car-free village that offers stunning views of the infamous Mont Blanc. 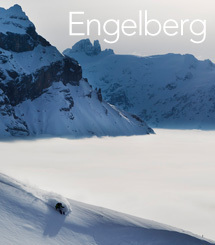 Also known as the mountain of the angel, Engelberg offers incredible off-piste skiing. 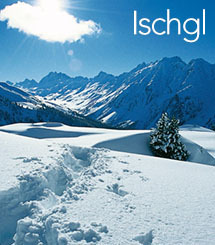 Ischgl combines an atmosphere of old-fashioned luxury with lively apres ski. 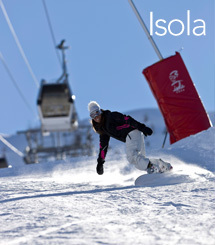 Easy access, short transfers and snow-sure make Isola 2000 a perfect option for a short break. 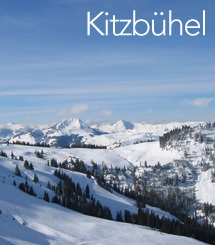 With extensive and varied slopes, Kitzbuhel is one of the big names in the ski world. 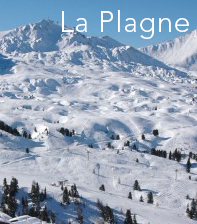 La Plagne is a skiing paradise that consists of no fewer than 11 small villages. 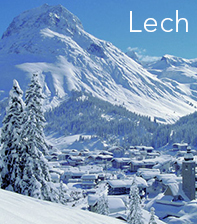 Lech is an attractive old farming village with upmarket hotels built in traditional chalet style. 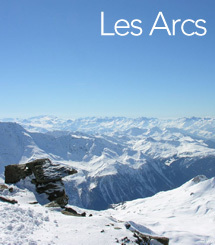 Les Arcs is made up of four modern, traffic free resort units. 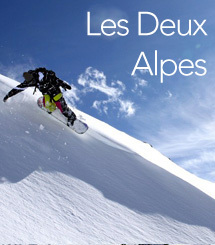 Les Deux Alpes is best known for having Europe’s largest skiable glacier. 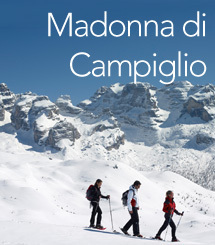 Madonna di Campiglio offers sunny and snow-sure conditions. 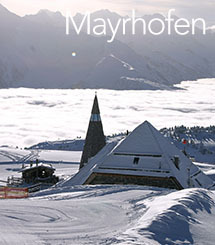 Situated in the Ziller Valley, Mayrhofen has a huge amount of skiing available. 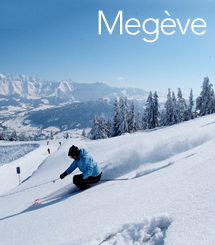 Megéve is an absolute Mecca for foodies and a paradise for skiers of all levels. 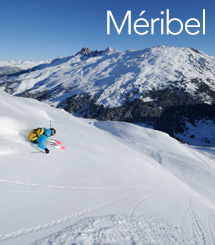 Méribel lies in the Les Allues Valley at the centre of the world’s largest ski area. 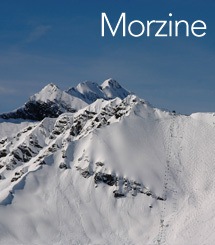 Morzine is a popular French family-friendly resort. 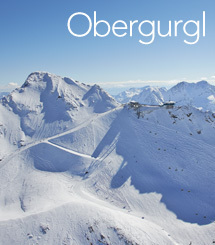 Obergurgl is a lovely old-fashioned Austrian resort that inspires fierce loyalty. 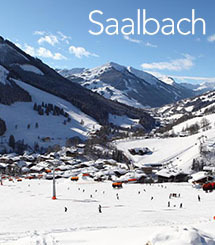 With 200 km of pisted runs and 55 lifts, skiing in Saalbach is absolutely first class. Superb skiing, deep ridges, great apres-ski and lots of powder. 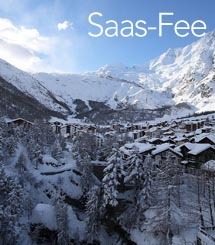 Saas Fee is fully deserving of its nickname, ‘the pearl of the Alps’. 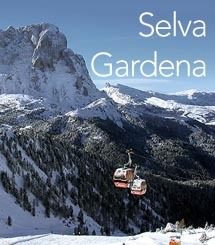 Selva Gardena is a skier’s paradise offering both unbeatable quantity and variety of skiing. Sölden is one of the leading destinations in the Alps, with a big ski area and a network of high speed lifts. 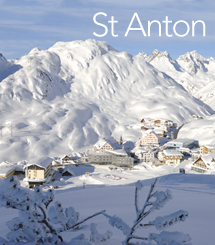 St Anton is a ski resort with a reputation with a high quality of skiing and a legendary après scene. 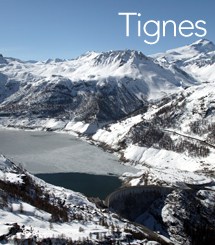 Tignes has some of the best snow coverage in Europe spread over a wide area of varied terrain. 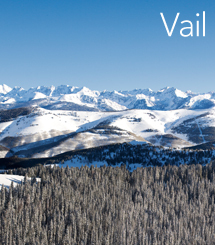 With well groomed trails it is no surprise why Vail attracts visitors from around the globe. 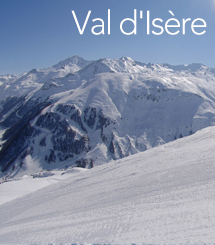 Val d’Isère has long been considered one of the world’s premiere ski destinations. 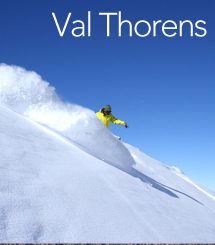 Val Thorens is the highest ski area in Les Trois Vallées and Western Europe. 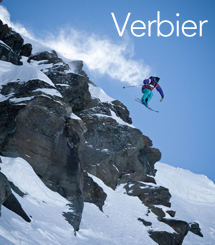 Verbier is the main resort in the Quatre Valleys, Switzerland’s largest ski area. 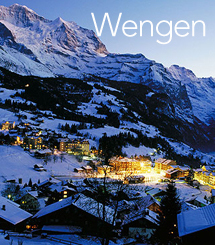 Wengen is the ideal resort for those looking for a relaxing holiday with easy-going skiing. 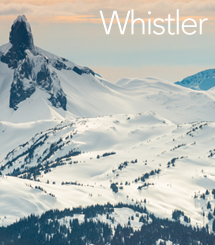 Whistler is known for fitting all levels of skiing and for being a popular American ski resort. 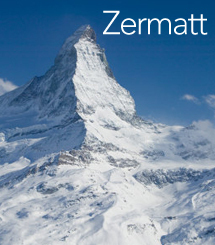 Zermatt is dominated overhead by the huge and striking Matterhorn.